Everything you want to know about your computer. 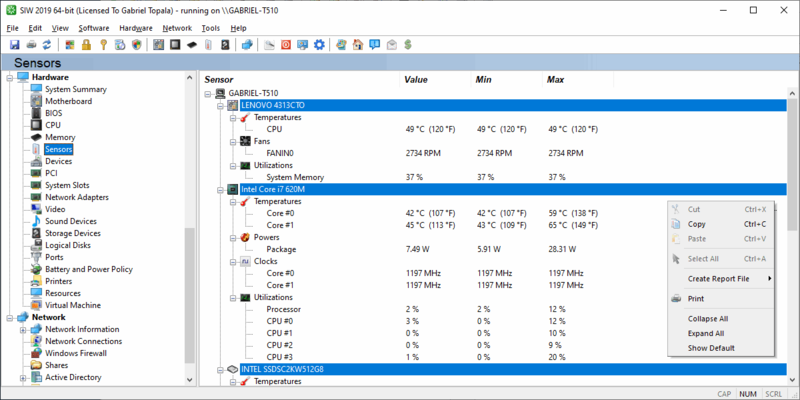 Get SIW 2019 v9.1.0409 Now! Fixed a crash on Windows (TM) 10 Preinstallation Environment without Pdh.dll library. Updated Extended Information about Network module. Updated Battery and Power Policy module. Please help spread the word about SIW, click below to use your favorite social media network. 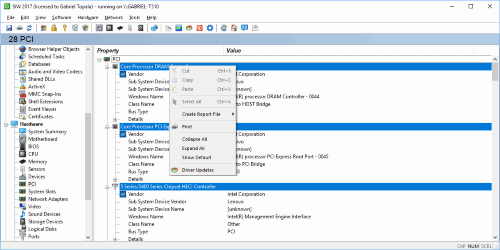 Get SIW 2019 v9.0.0115 Now! Fixed a "Missing Administrator Privileges" warning. Fixed an ACPI bug on HP EliteBook 84XX and 85XX. (c) Topala Software Solutions. Simple theme. Powered by Blogger.